Digestive problems can vary from the occasional gurgly tummy or loose motions to chronic conditions such as pancreatic insufficiency or colitis. With careful diet considerations and the use of our herbal supplements, many can be maintained successfully to help reduce symptoms and relieve associated discomfort. 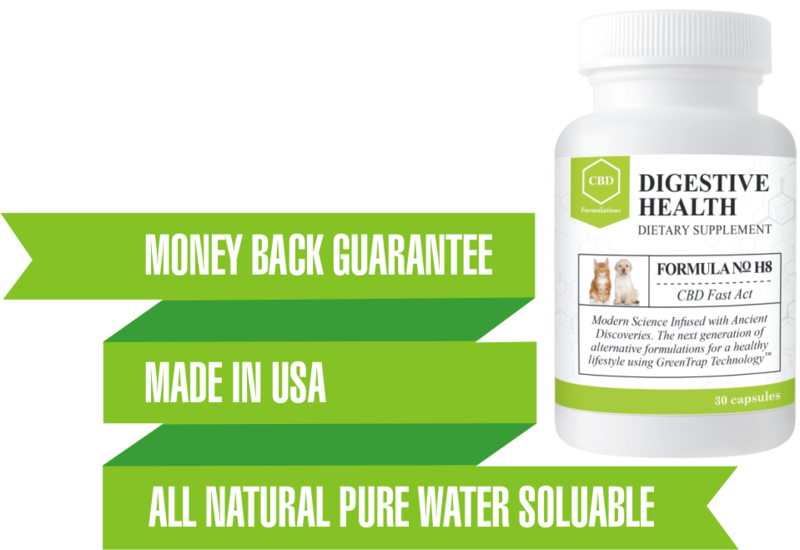 Our natural formulations in combination with CBD can be used on their own or alongside conventional treatments from your vet if required. 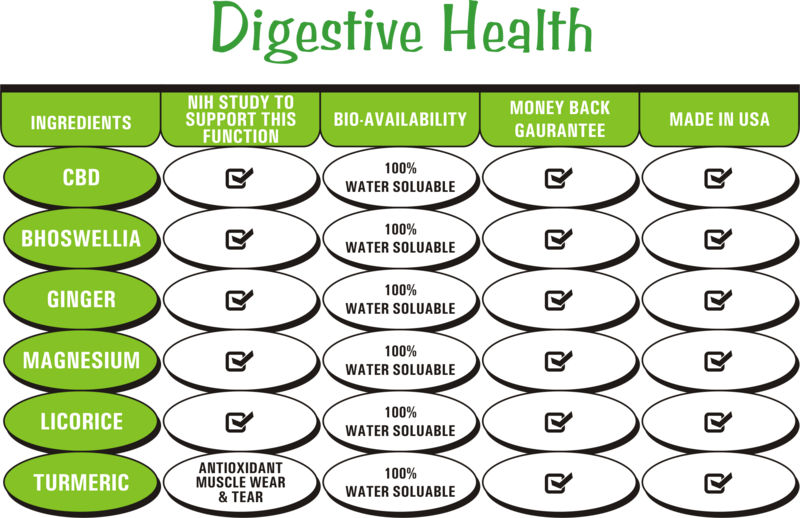 First time ever a complete formulation for Digestive health of Pets in combination with CBD.